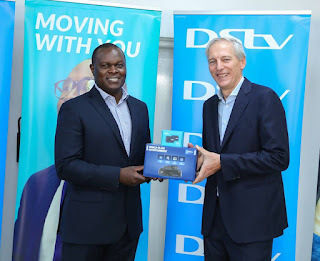 DSTV has announced that all customers purchasing a full kit DStv HD decoder, at a cost of KSh 7,000 will get a free MiFi router pre-loaded with 30 GB Data from Telkom and one month viewing on the DStv Compact package. According to TechMoran, this promotional offer dubbed “DStv Na Net” will work not because it’s innovative but because both the two firms want to dispose their hardware. Most of the customers buying into this promo will highly likely not renew their DStv packages though there is a high chance they will buy more Telekom data. According to reports, this is due to another pay tv in town in Kenya and MultiChoice is also poised to do same in Nigeria. Every firm says it listens to its customers yet they hire research firms with leading survey questions to give them predetermined market survey. 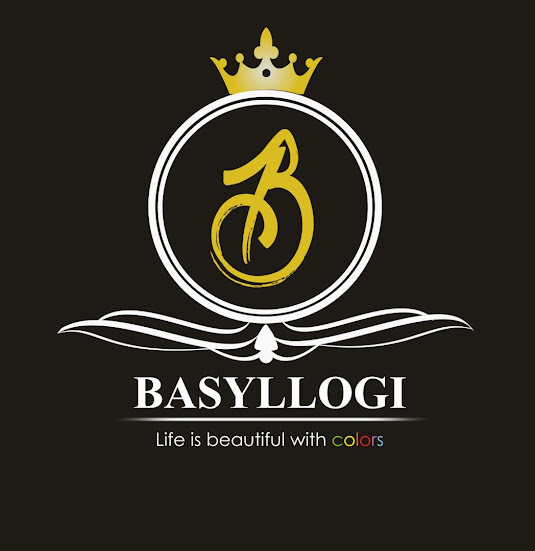 “We understand that Internet has become a basic necessity for doing business and interacting with other people socially. That is why this partnership with Telkom is an important step towards improving our customer experience,” said MultiChoice Kenya Managing Director Eric Odipo. Instead of doing this backstreet partnership for 30GB data. MultiChoice Kenya and elsewhere should have bought an ISP inhouse then bundle both DStv, Showmax and Gotv with its own data packages. With data sorted, DStv could now rethink content away from the English Premier League. This MiFi router, a high speed plug and play mobile data device supports up to 15 users. The free 30 GB worth of data gives them the opportunity to experience our data offering as they make an informed long-term choice of Internet service provider based on their experience with our network,” Mareuse said. “Kenya now has over 88% internet penetration according to the Communications Authority and this offering which brings together the convenience of the Internet and great TV content via DStv, will further simplify the lives of our customers. This partnership without a doubt provides our customers with the solutions they are looking for in modern day living,” adds Mareuse. The DStv Na Net promotion DStv HD decoder bundled with the Mifi router with 30GB data and a month’s subscription to DStv.